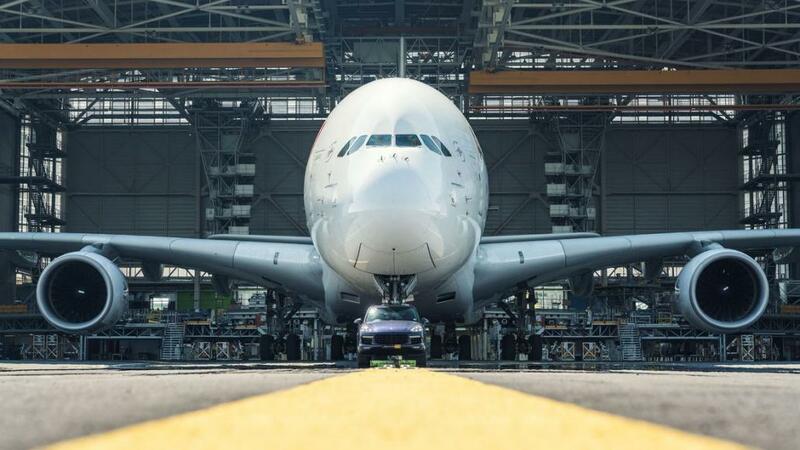 You won’t expect a top-of-the-line luxury SUV to do the duty of hauling exceptionally heavy loads behind it; that’s what trucks are meant for. 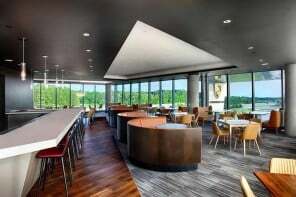 However, that does not mean they shouldn’t have the capability to that. 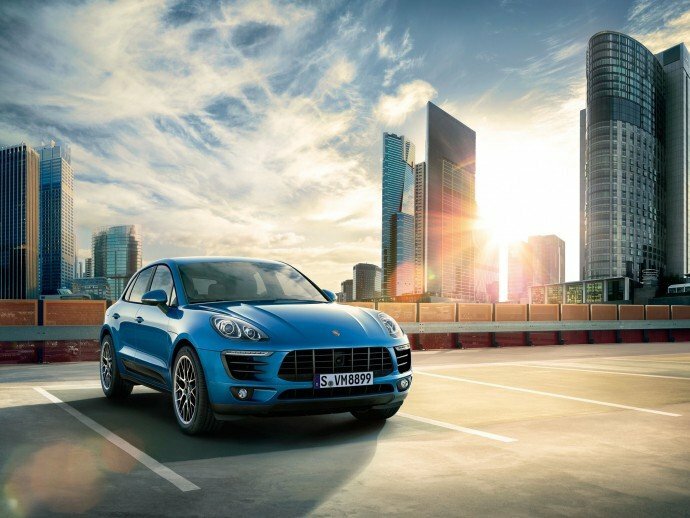 And Porsche is pretty darn serious to prove that Cayenne is not just a pretty looking luxury SUV but a very capable machine. 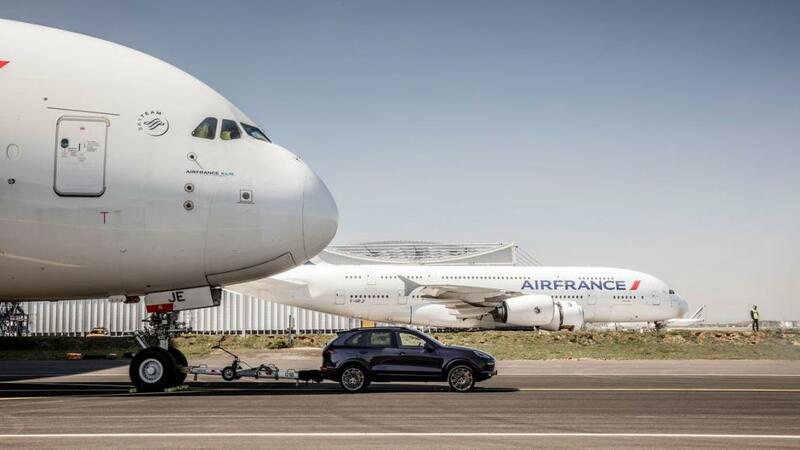 A Porsche Cayenne S Diesel just set the Guinness World Record for heaviest aircraft pulled by a production car. 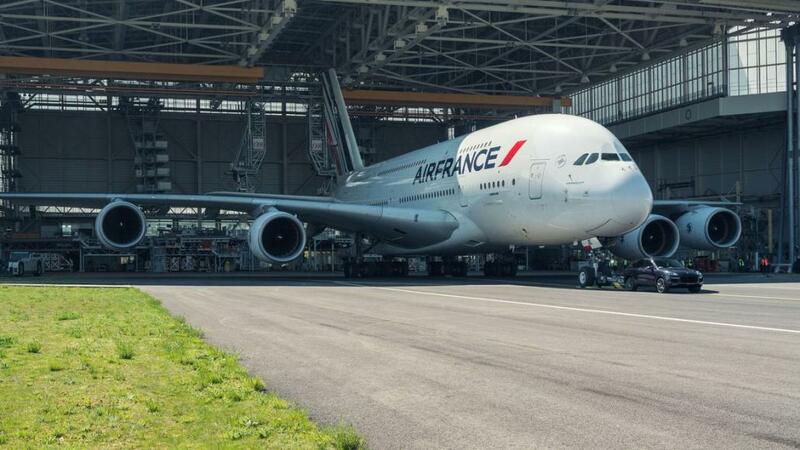 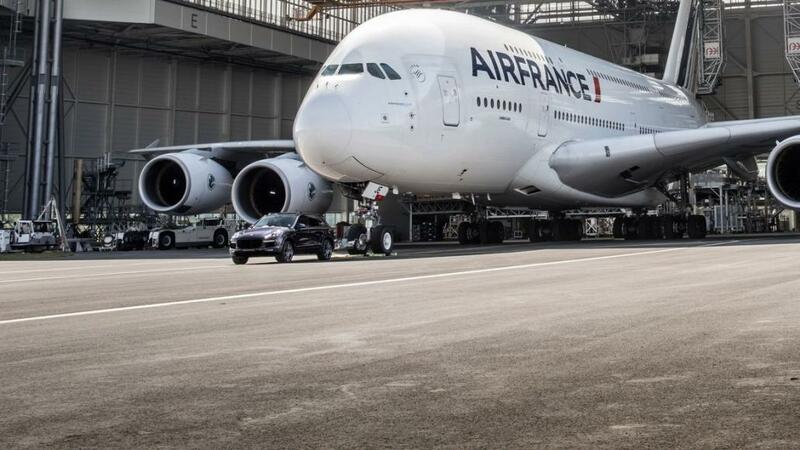 Although the Cayenne’s official tow rating is less than 10,000 pounds, but it managed to tow a 314-ton Airbus A380 jumbo jet across roughly 140 feet of tarmac at Paris’s Charles de Gaulle Airport. 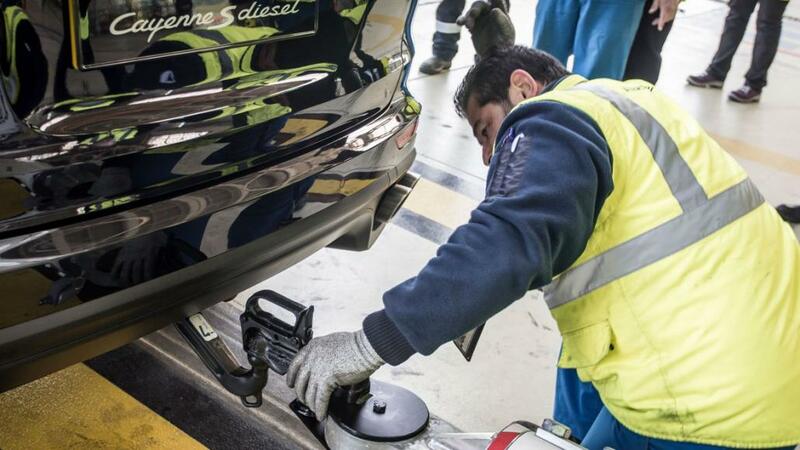 The German automaker used a European-spec 2017 Cayenne S Diesel to earn the Guinness World Record. 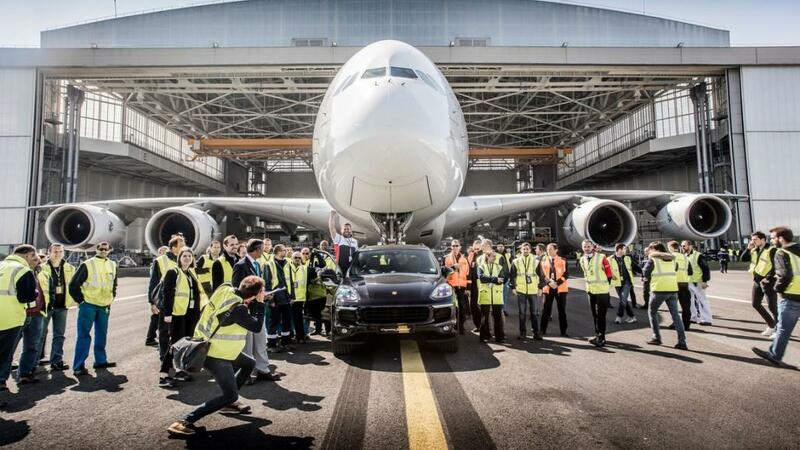 The Cayenne literally obliterated the previous record of lugging a total weight of just 170 metric tons. 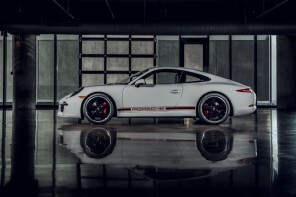 The Porsche’s diesel engine puts out about 375 horsepower and 627 pound-feet of torque. 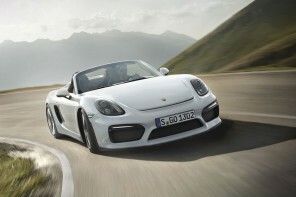 “Our cars can go a bit beyond what our customers might expect,” Porsche GB technician Richard Payne said in a statement. 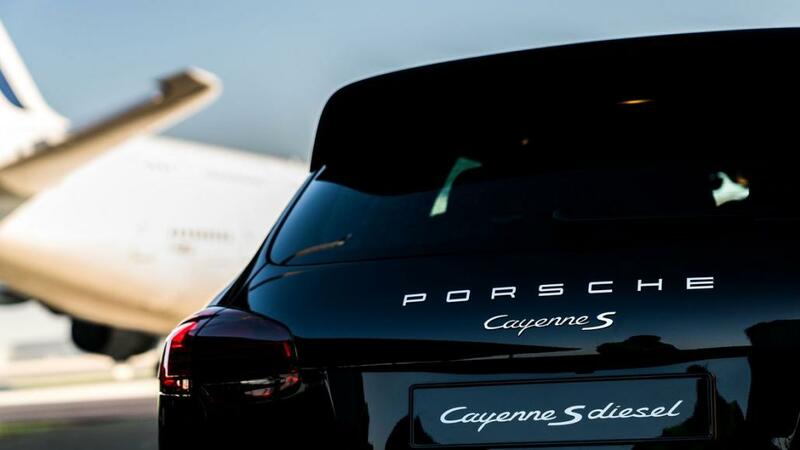 And just to show that the Cayenne S Diesel’s incredible feat was not a fluke, Porsche repeated the stunt using a Cayenne Turbo S.